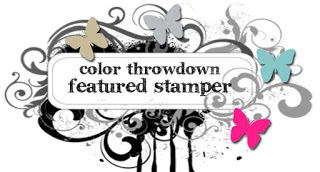 I am so excited to say that my card below was randomly chosen for Featured Stamper at Color Throwdown for ctd372 !! Woo Hoo!!! 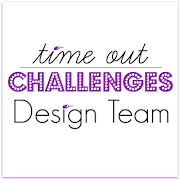 The means I was invited to join the awesome Color Throwdown DT as their Guest Star Stamper for the challenge ctd374 on Januray 6, 2016. 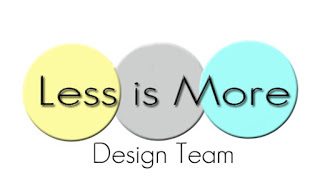 I am honored to have my card featured with this incredibly talented design team! 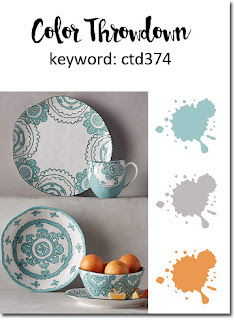 Please head on over to the Color Throwdown Blog, give the DT some love, and give these great colors a whirl on a project of your own!! Thanks for coming by today, and thanks, as always for your comments. I greatly appreciate them! 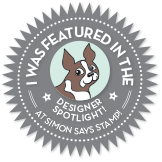 congrats on the featured stamper spot! 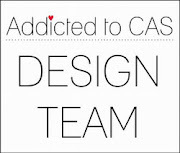 your card was gorgeous, and I just adore your card with this week's colors. that stamped background is just lovely. How pretty, Stephanie...I love how you used the colors on those beautiful snowflakes!!! Congrats on being our Guest Star Stamper this week!!! Congrats, Stephanie! Both of your cards are fabulous! I love the medallions and embossing on todays card. GORGEOUS cards!!! The medallions on your second card are FANTASTIC and I love the sentiment strip!! So glad to have you with us this week! Congrats on your feature at CTD. Your card was so very pretty and totally deserving of a feature. And, now you have another beauty! I love the stamps you chose and they are perfect for those colors. Stephanie...GASP! Your GD card (mega congratulations in earning this spot...well-deserved in every way!) is gorgeous! 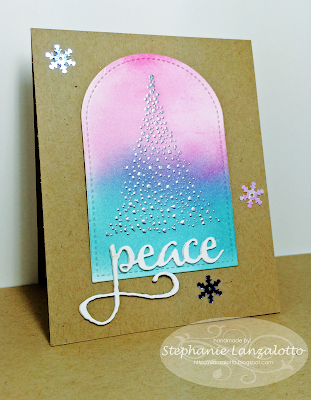 Those big snowflakes are so pretty; perfect for the colour challenge! The bold, black sentiment strip adds such impact! Love this! Your background is so stunning in these colors...LOVE it! Congrats on being our star stamper this week...you rocked the colors! Thanks so much for helping us out this week--congrats on being Featured Stamper! Love your card--what a great way to use the colors!! What a fantastic card! 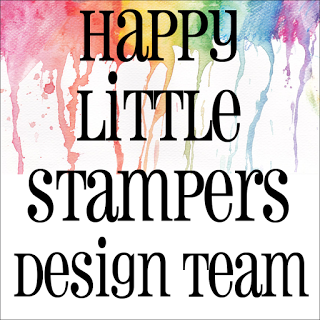 I'm so glad you could join us as the Featured Stamper this week! !